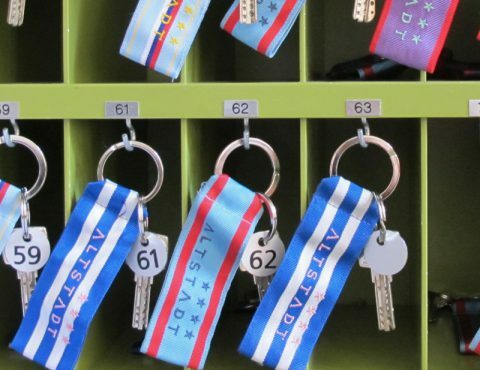 Inspired by the colourfulness of the ribbons for official medals, these custom-made key bands reflect the personality and diversity of the Hotel Altstadt Vienna. 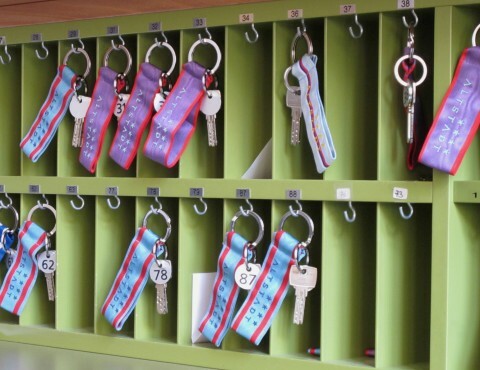 The various key bands were developed in vivid color schemes, to match the hotel’s concept of offering uniquely and differently designed rooms. The bands can also be purchased as a souvenir.